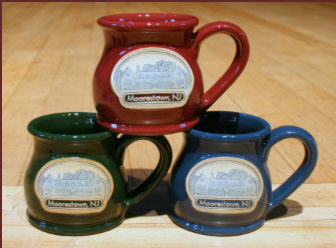 There are many ways to support The Community House. 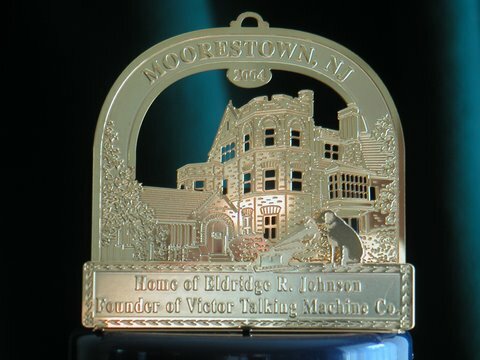 By making a direct donation, contributing to Our Unity Restoration Campaign, sponsoring naming opportunities or purchasing collectible items that memorialize many of Moorestown’s treasured landmarks. 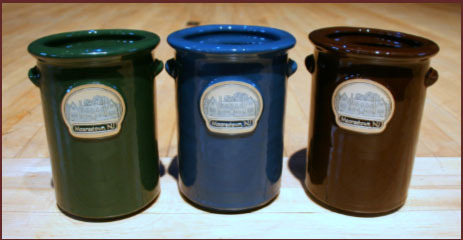 The Community House Collectibles are a great way to bring a little of our house in to yours. 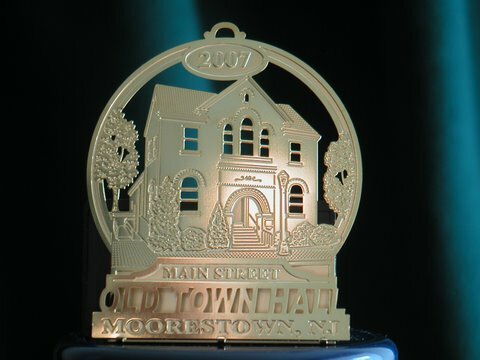 Our holiday ornaments commemorate places that make our town special, like the Chester Avenue Train Station, Friends Meeting House, our founder Eldridge Johnson’s home (now the Lutheran Home), Main Street and more. 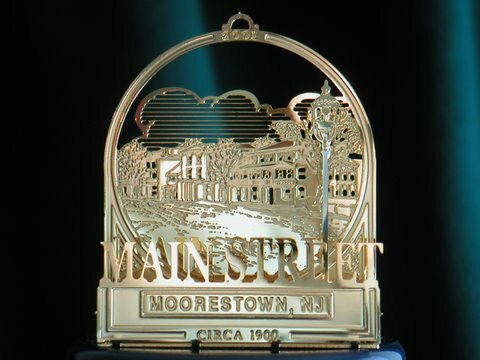 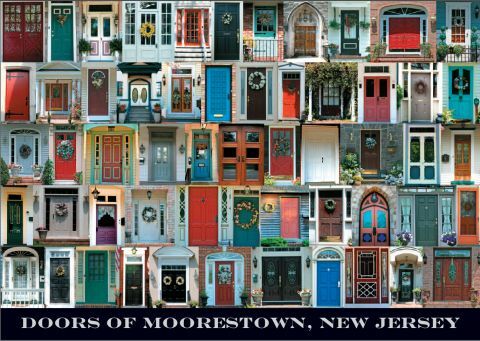 The “Doors of Moorestown” posters and 500-peice puzzles showcase the unique character of some of the homes that makes Moorestown such a special place to live and visit. 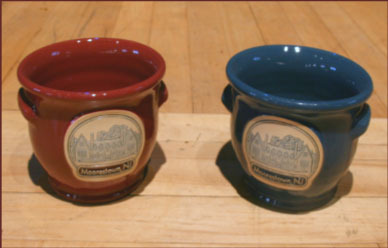 Our commemorative stoneware is durable and practical. 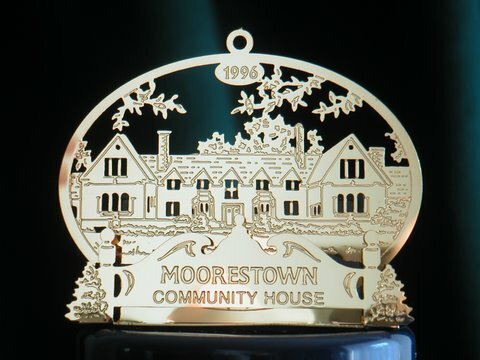 Proceeds from the sale of all of these items support Community House operations, making them the perfect gifts that keep on giving. 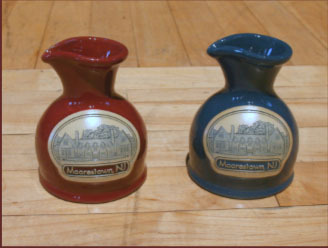 Stop by The Community House and get yours while supplies last!